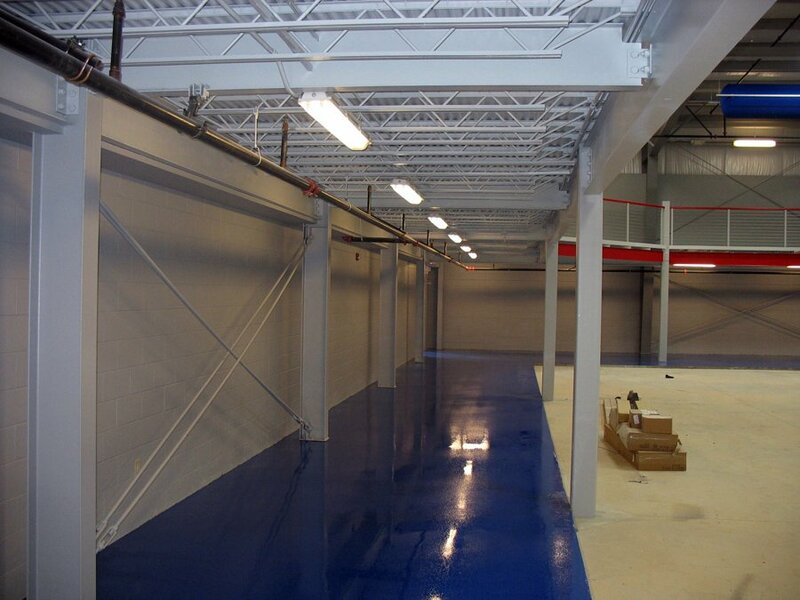 Industrial Safety Coatings specializes in concrete restoration and epoxy floor coatings. We serve Greenville, Charlotte, Atlanta, and surrounding areas throughout the Southeast. Our customers include industrial customers and general contractors that need assistance with high performance flooring and concrete repair. 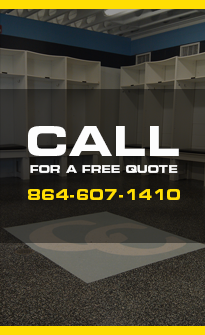 For additional information about our services, or to request a quote, please contact us today. 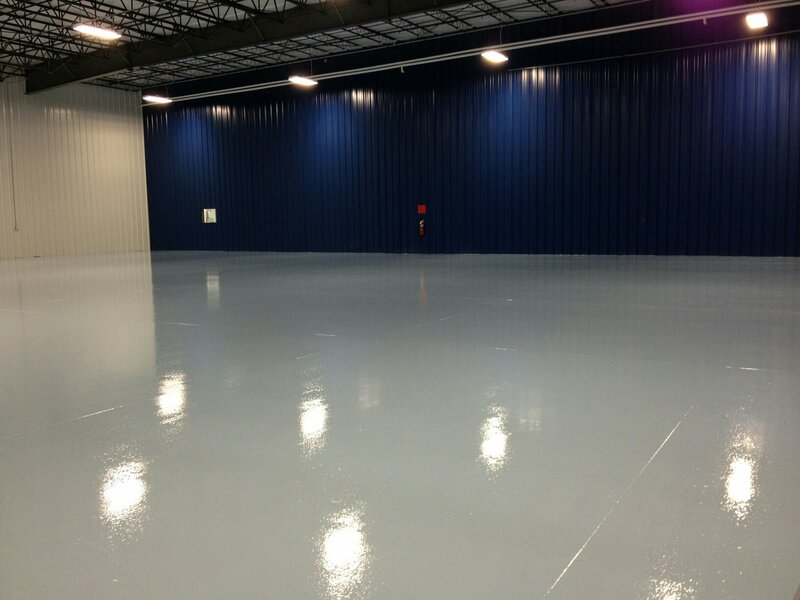 From concrete restoration to epoxy floor coatings, Industrial Safety Coatings can help customers in Greenville, Atlanta, Charlotte, and surrounding areas address a range of needs. 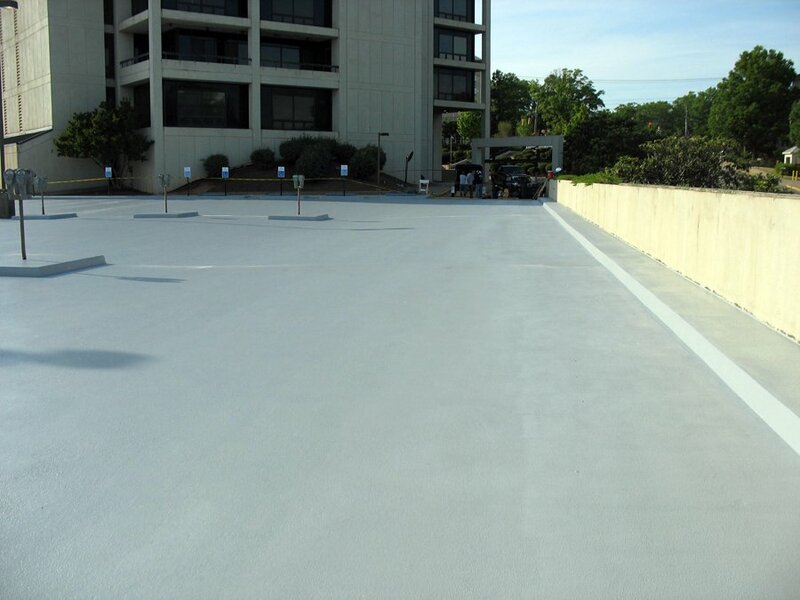 Our crews have more than 20 years of experience in the concrete coatings and concrete restoration business and have the expertise necessary to make your project a success. In addition, we are fully insured for work on any premises, including general liability, workers compensation, and automotive coverage. We are committed to ensuring a safe working environment and have maintained a zero OSHA recordable incident rate for over 6 years. Verizon, Honeywell, Cryovac, University of SC, Duke Power, The Citadel, State Governments, and Federal Governments. Our resinous epoxy flooring starts with floor preparation including shot blast and diamond grinding and ends with a finished epoxy concrete floor coating that meets your facility’s specific performance requirements. 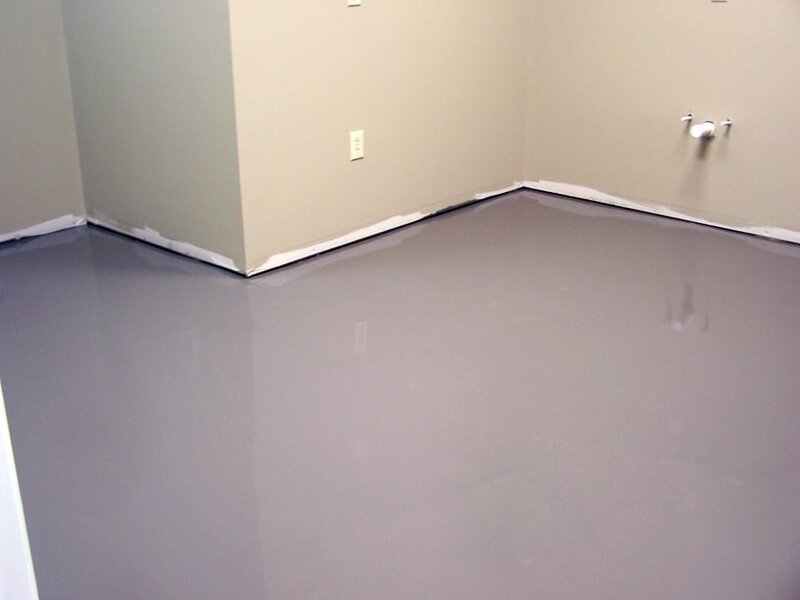 We provide cementitious self-leveling flooring for use in a variety of commercial, industrial, and institutional projects, making it easier for contractors to install hardwood, vinyl, tile, and other flooring. Additionally, our concrete restoration services address troublesome maintenance issues that occur in aging or heavy use facilities. Our repairs help extend the life of your assets with minimal impact to your operations. Our concrete polishing & staining services improve the appearance of your concrete floors while providing a durable, low-maintenance surface.